Andy Warhol was a famous American artist who made a huge impact on the art world. He rose to fame in the 1960s and invented a new school of art called ‘pop art.’ There’s no doubt you’ve probably seen some of his most famous work including the Campbell’s Soup Can art. 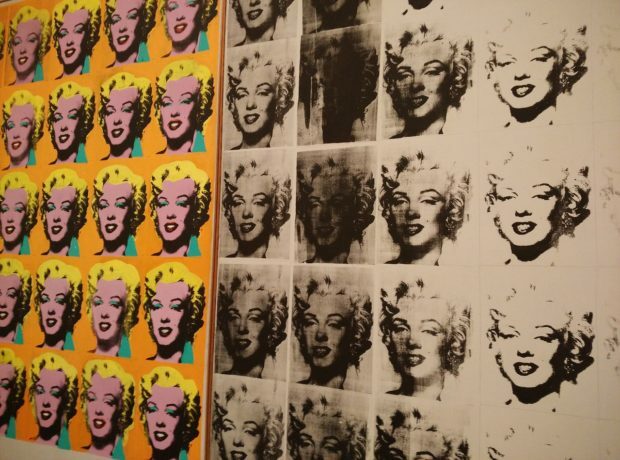 Though Andy Warhol passed away in the late 1980s, his art is an enduring presence today and has influenced thousands of other artists around the world. So when you hear all that, it shouldn’t come as a big surprise that he has his own museum. The Andy Warhol Museum, located in Pittsburgh, is the largest museum in all of North America that’s dedicated to just one artist. 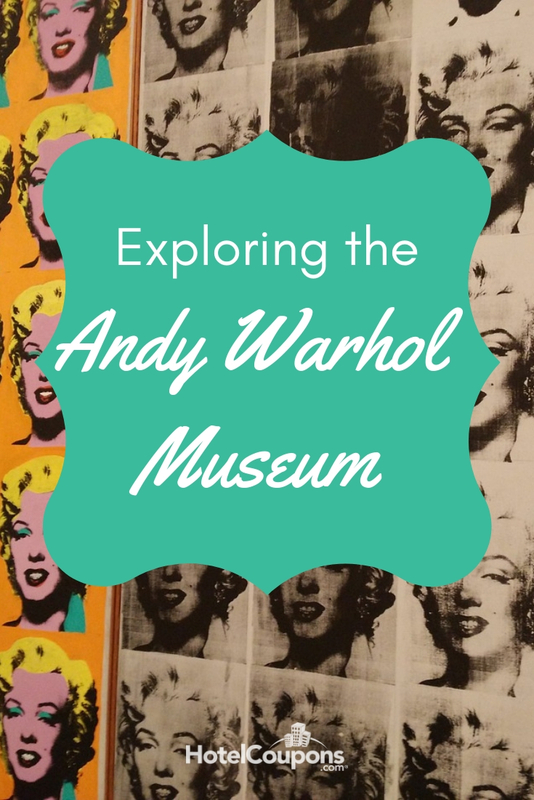 In this post, we’re going to explore the Andy Warhol Museum; if you’ve been planning to visit, keep reading. For a man that was most well known for his love of bright color and design, the Andy Warhol Museum is actually located in a very unassuming grey brick building. But, once you step inside, you’ll be transported to a world of Warhol’s art. The museum is a full seven stories dedicated to Warhol’s life and art. You’ll find his paintings, drawings, photographs, sketches, and films in many of the displays. On the top floor, you’ll find examples of his work from the early years, the 1940s and 1950s. The sixth floor is where you’ll find much of his famous work from the 1960s. The fifth floor covers the 1970s, and the 4th floor has work from the 1980s. The second floor is home to a rotating exhibition gallery. Here, you’ll see displays from featured artists and those inspired by Warhol. The museum has lots of interactive exhibits too that visitors love. And, throughout each month there are special events and activities. These include artmaking workshops, talks and tours, and even social events open to the public. The Andy Warhol Museum is closed on Mondays and open from 10am to 5pm, Tuesday through Sunday. On Fridays, the museum is open until 10pm. During the year, the museum is closed for 9 holidays including Easter, New Year’s Day, the 4th of July, and Thanksgiving. Check your calendar before you go. Admission is $20 for adults, $10 for children under 18, and free for infants under 2 years old. On Fridays, from 5pm until closing time, you can visit the museum for half price. These are called Good Fridays. The museum is right in the heart of Pittsburgh. Its location is on the North Shore of the city near the Allegheny River. You can find it just a few blocks from PNC Park, home of the Pittsburgh Pirates. And it’s also near the Children’s Museum of Pittsburgh.